There’s more to fireproofing your home than just keeping a fire extinguisher on hand and testing your smoke alarms. 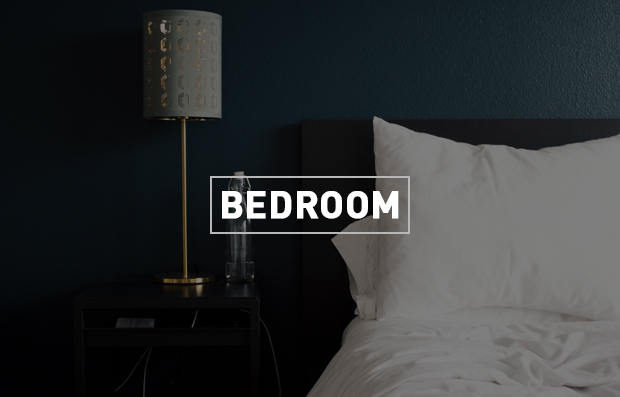 It’s important to take some time to keep your home safer. According to the latest report by the National Fire Protection Association, 77% of all fire deaths occurred in the home in 2017. Almost all fires are accidents, and most are preventable—with fireproofing. According to Federal Emergency Management Agency, (FEMA), cooking is the leading cause of residential building. The best way to prevent this is to never leave things unattended, especially on the stove top. If you plan on using the oven, make sure to set a timer if you must leave the room. Also, regular oven checks are a good idea! Keep the clutter to a minimum. 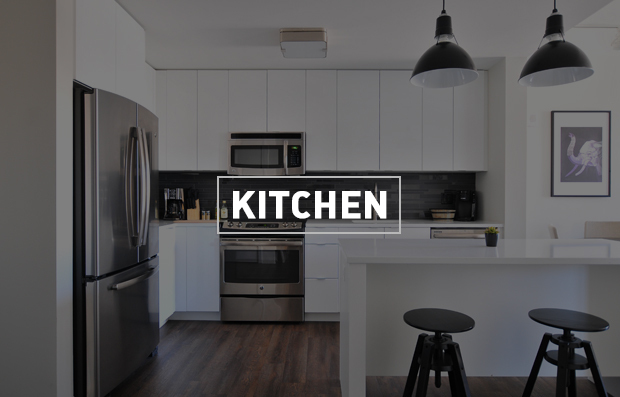 Kitchen counters tend to be cluttered with many flammable items such as paper towels and oven mittens. Make sure to keep these things away from the stove tops. Make sure to clean out closets and storage places regularly. Piles of clothes and papers can create a flammable hazard the can spread fire quickly. Avoid draping clothes on top of lamp shades. The heat of the bulb can ignite clothing instantly. Use electric space heaters and blankets that are approved by nationally recognized testing laboratories. 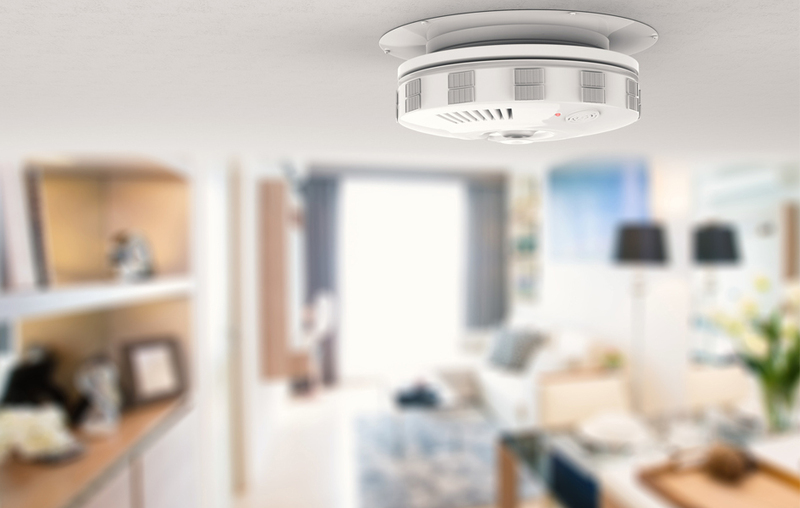 Between 2010 and 2014, U.S. municipal fire departments responded to an average of 45,210 home structure fires involving electrical failure or malfunction. We all do this from time to time, but leaving an appliance on, like the dishwasher, can increase the chances of a fire. Appliances can short out and spark, which can turn into a disaster if you’re not at home. The National Fire Protection Association suggests you only use one heat-producing appliance (such as a toaster, coffee maker, etc.) plugged into a receptacle outlet at a time. Plug major appliances (Refrigerators, stoves, microwave ovens, etc.) directly into a wall receptacle outlet. Extension cords and plug strips should not be used for these items. 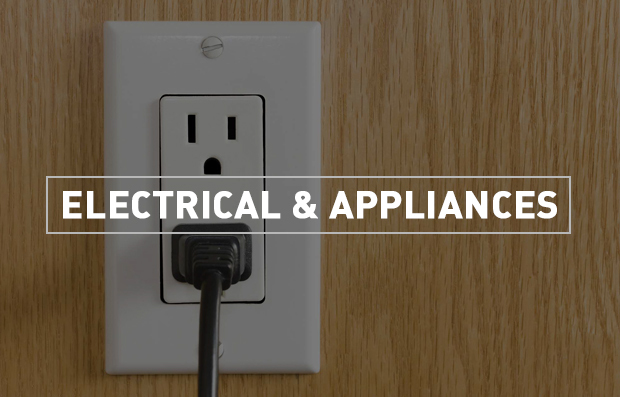 Do not put electrical cords against the walls or under furniture where heat can build up. Never leave your home with the dryer running. Don’t overload an outlet with too many things plugged in. Clean out dryer lint traps and replace filters on your vacuum. Have your wiring checked out, especially if you live in an older home. 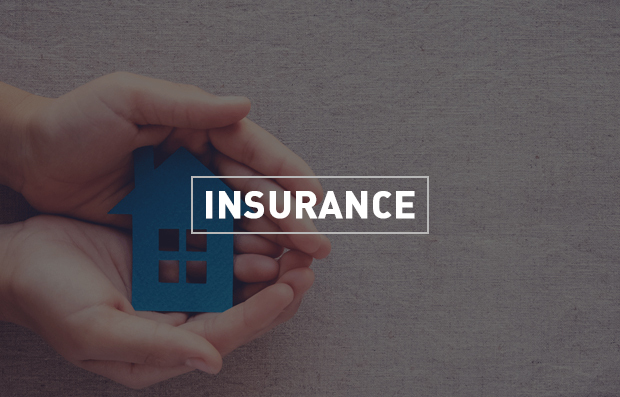 In addition to your fireproofing efforts, make sure you know your home insurance or renters’ insurance policies in case of a fire.